"Location, location, location" might be the mantra when selecting a promising house or condominium in which to live. 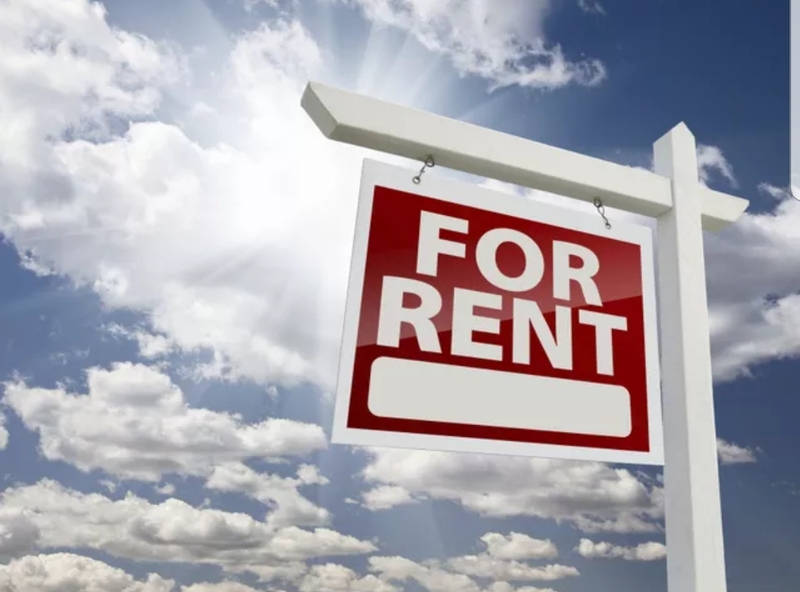 But when it comes to purchasing rental homes, other factors also weigh heavily, according to one Phoenix landlord with different types of properties in Las Vegas. Location really matters while buying a property, and the price depends mostly on the location. You can visit commercial renovation loan to get yourself loan for renovation if you are not getting any.